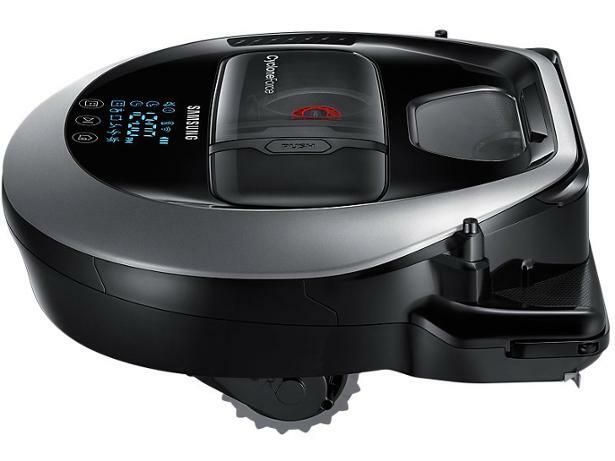 Samsung Powerbot VR7000 robot vacuum cleaner review - Which? The Samsung Powerbot VR7000 robot vacuum cleaner claims to powerfully clean in even the most hard-to-reach areas. Its slim design should let it get under most low-lying furniture, but how well does it actually clean and navigate your home? 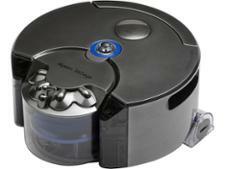 Read our full review of this robot vacuum cleaner to find out.